An automatic version of the Hindu Kush cannabis. 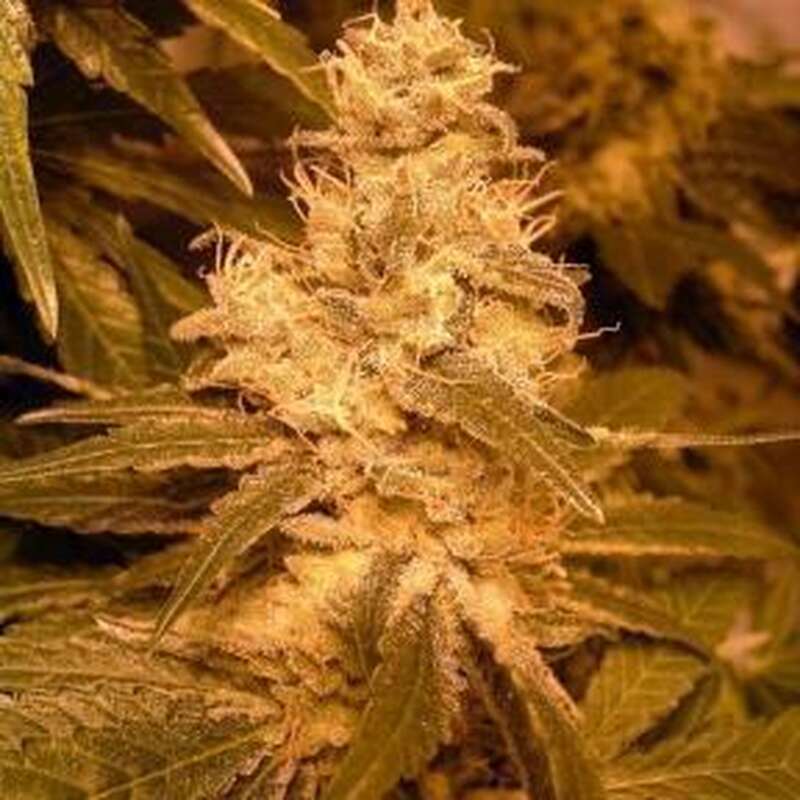 Kush cannabis plants come from Afghanistan, Iran, Pakistan and Northern India. The name refers to the Hindu Kush mountains. The aroma is reminiscent of the smell of musky haze. She makes long sticky buds with many offshoots. But is less compact as the original Kush.